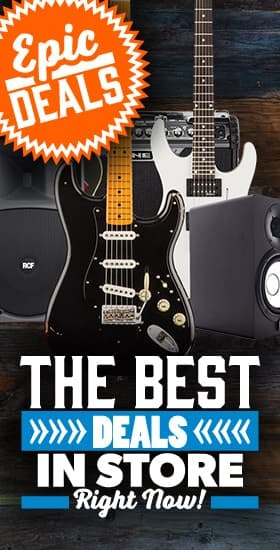 Keeley Electronics - Andertons Music Co.
Robert Keeley arguably began the boutique pedal revolution with his incredible original designs, as well as his modification kits. Keeley effects started out modding guitar pedals and selling modification kits that allowed players to upgrade famous pedal circuits. These were so highly praised that Robert Keeley began to craft his own original pedal designs. 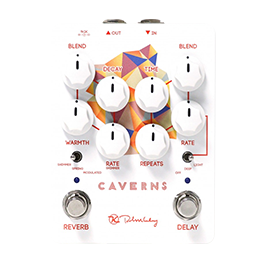 He quickly gained cult status in the pedal world with his incredible overdrives, compressors, delays and reverbs. But these aren’t the only pedals that Keeley make, as they seem to release new and brilliant pedal designs every few months. Keeley pedals are widely regarded as some of the best in the industry, and we pride ourselves on stocking all of these incredible stompboxes. Robert Keeley used to be an amp repairman before getting involved in teaching analogue and digital electronics at Vatterott College in Oklahoma. This is where he met his first Keeley Electronics employees. He realised that he could make a success of his pedal designs. It’s all in the history books from there on in because the company has just grown from strength to strength. The Keeley Compressor is probably the most famous pedal that Keeley have made. That’s saying something, because they've built a lot of globally popular boxes of goodness. 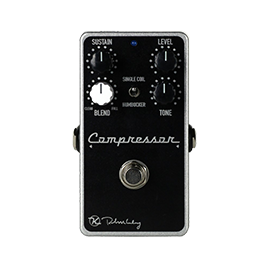 The Keeley Compressor was well-liked thanks to its subtle compression that maintained the tonal sweetness of an electric guitar whilst implementing low noise floor. More recently, the D&M drive took the guitar pedal world by storm. This is a signature drive pedal was made for our friends at That Pedal Show. 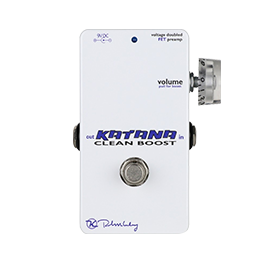 But other than those two standout stompboxes, Keeley have branched out into a plethora of other effects that provide a wide variety of exciting sounds. 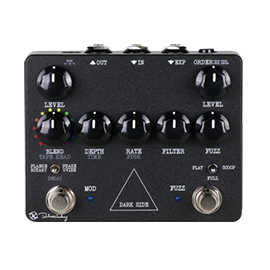 Keeley are a true boutique effects company. And fortunately they cater to all your different needs! 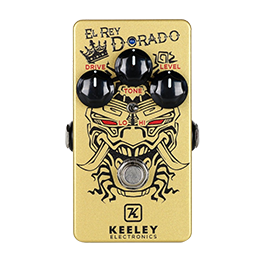 You can buy a Keeley pedal with the knowledge that it'll be built well, last forever and sound fantastic. 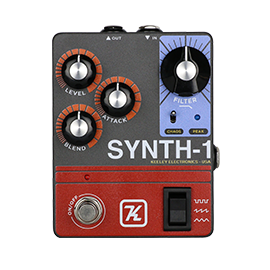 Read our head to head between multi-effects units and single pedals on the Andertons blog.